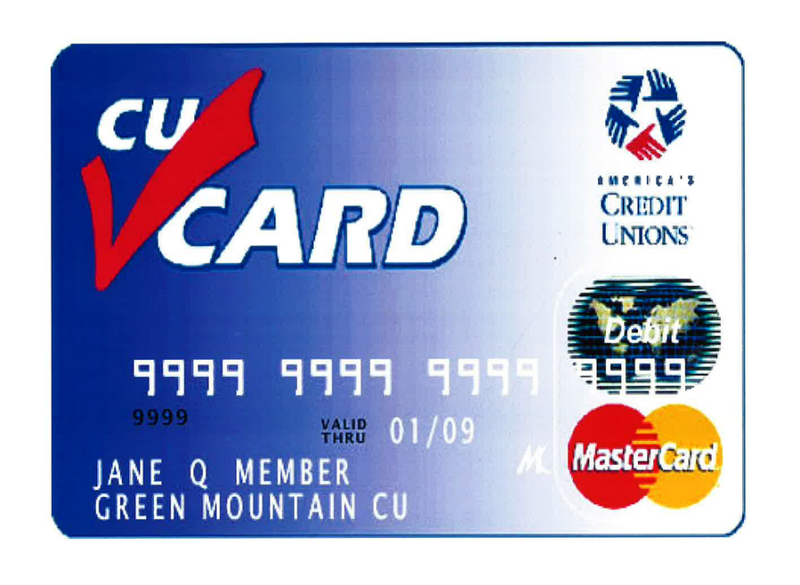 No charge for a credit union ATM card and transactions are free at any Falcon ATM. Foreign fees and bank surcharges may apply at non-Falcon ATMs. Cards can also be used at Point-of-Sale (POS) locations for handy withdrawals when making a purchase. View ATM Locations. All Share Draft checking accounts are set up with automatic overdraft protection from your savings account. This means that if you overdraw your checking account, we will automatically transfer funds from your savings account to cover it, if the funds are available. You will be notified by mail if we must transfer to cover insufficient funds. Overdraft line of credit available to qualified applicants. Apply for a loan here.